Sniper is a next generation multi-threaded, high-speed and accurate x86-64 simulator. This microarchitectural simulator is based on the interval core model and the Graphite simulation infrastructure, allowing for fast and accurate simulation and for trading off simulation speed for accuracy to allow a range of flexible simulation options when exploring different micro-architectures. Using this methodology, we are able to achieve good accuracy against hardware for 16-thread applications. The Sniper simulator allows one to perform timing simulations for multi-threaded, shared-memory applications with 10s to 100+ cores, at a high speed when compared to existing simulators. The main feature of the simulator is its core model which is based on the interval core model, a fast mechanistic core model. 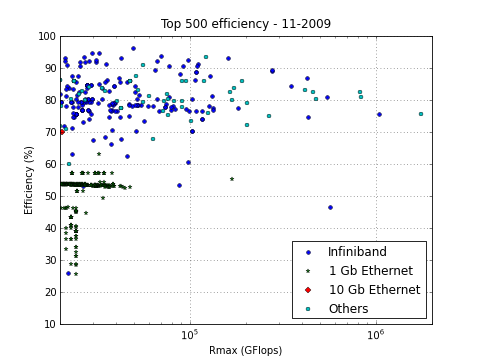 The interval model allows for faster simulations than typical cycle-accurate simulators by jumping between miss events because of long-latency operations. 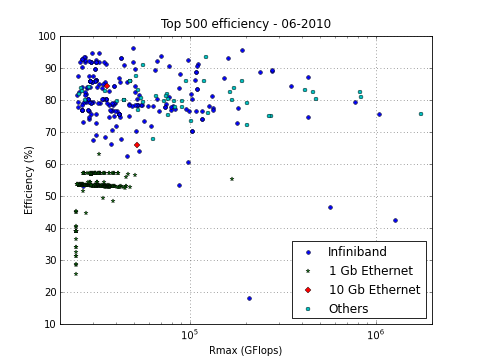 On recent machines, we see speeds of up to 2 MIPS for SPLASH-2 benchmarks, and almost 3 MIPS for SpecOMP benchmarks. This simulator, and the interval core model, is useful for uncore and system-level studies that require more detail than the typical one-IPC models. As an added benefit, the interval core model allows the generation of CPI stacks, which shows the number of cycles lost due to different characteristics of the system, like the cache hierarchy or branch predictor, to be easily understood. This entry was posted in Uncategorized on December 5, 2011 by Wim.